For many, packing a picnic and heading off for the day is the epitome of summer, and with more of us than ever choosing to stay at home for the holidays there has never been a better time to get the hamper packed and set off to enjoy some of the best picnic spots in the UK. These are set in some of the most scenic of the British countryside, although there is the odd one near the coast if you prefer to eat your picnic lunch in the bracing sea air. 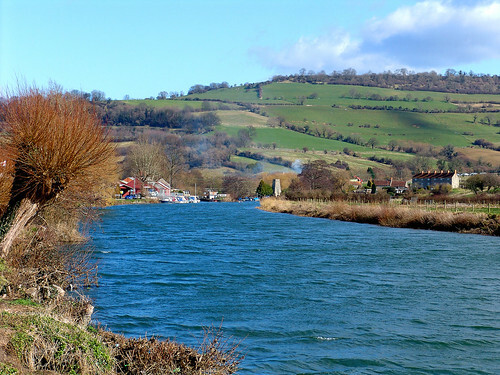 This stunning country park covers 50 acres and adjoins the River Avon. There is plenty to see and do here for the whole family with a great adventure park for the younger family members and peaceful trails to stroll along by the river, with loads of scenic picnic spots along the way. Work up an appetite before lunch and that picnic will be even more enjoyable. 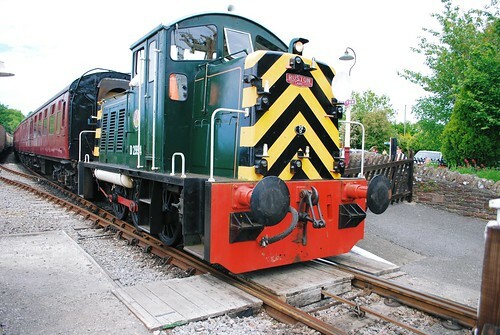 You can then hop on the Avon valley railway and let your food go down. 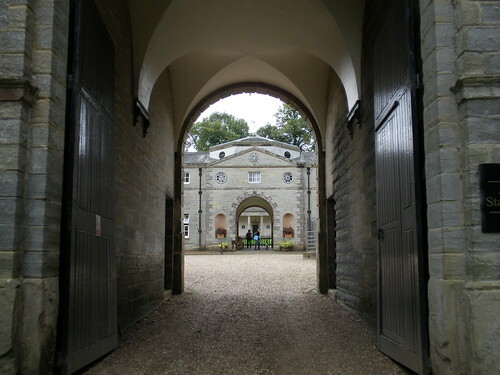 Set in 350 acres of rolling Berkshire countryside, the Wellington Country Park is truly something to behold. Children will have a great time in the adventure playground, or on the miniature railway, or playing crazy golf or giant snakes and ladders. 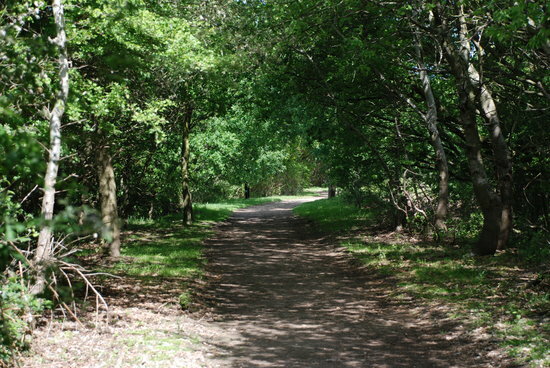 The lakeside walks and numerous nature trails make for a perfectly relaxing day, and as well as many picnic spots there are also barbecue areas and you can also camp here if you want to stay longer. This Scottish country park is the perfect setting for a great day out for the whole family. 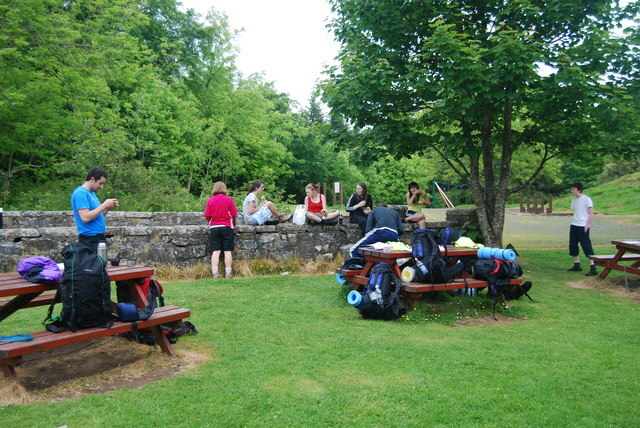 Located in the Bathgate Hills, close to Linlithgow town, Beecraigs covers an area of 913 acres, and alongside its tranquil picnic sports there is also a vast array of adventure sports to try your hand at such as canoeing, skiing, kayaking, archery and orienteering. The deer farm is very beautiful and well worth a visit, as is the fishery. There are camping and caravanning facilities for those of whom a day here simply isn’t long enough. The magnificent Ragley Hall county estate is where the Marquis and Marchioness of Hertford have called home for almost 350 years. This is the perfect place for a day out in the country and one of the prettiest picnic spots you will find anywhere, especially if you choose one by the lake and glimpse the majestic peacocks strutting around. 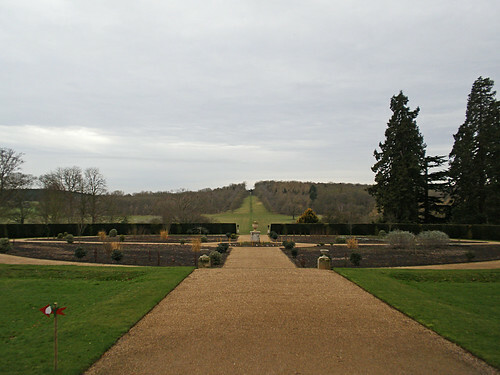 Ragley Hall also boasts, among other things, trampolines, huge 3D maze, a kids zone and adventure playground. 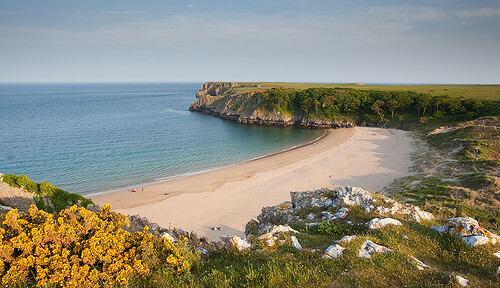 One of the best kept secrets in Welsh tourism, this little known beach is an absolute delight and has even ranked as one of the world’s best. This beach is clean, small and quiet and boasts sand dunes as well as numerous caves and rock pools to explore once the tide goes out. It has been described as the perfect family picnic spot, and those who have discovered this gem tend to return time after time. I must say than UK is one of the best option for travelling. Its too beautiful picnic spots in the Uk. Its all places is great for getting more enjoyment with family or friends. Beecraigs in Bathgate is a great place for families as there are lots of walks to go on and plenty of climbing frames for the children to play with. There are a lot of new build houses and homes in the main town centre which we were looking at when we came across Beecraigs and we are so glad that we did! We’re definitely coming back to see more of Bathgate as it is just like a picture postcard. Lovely town.